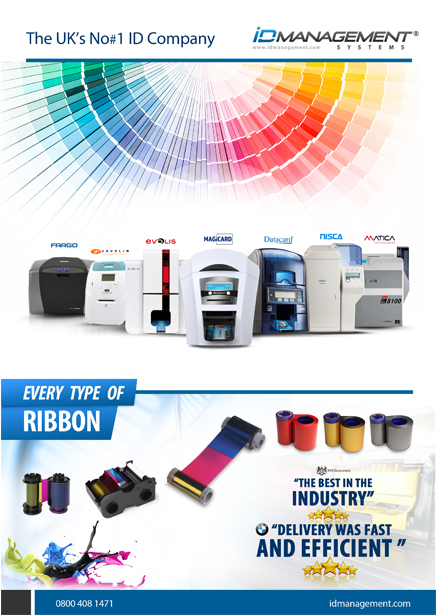 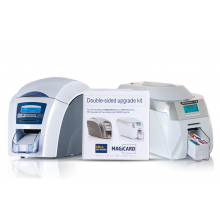 As one of the leading UK distributors of major ID card printers, our range and knowledge of our products is second to none. 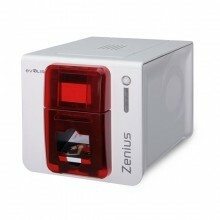 From Zebra and Datacard to entry-level and sophisticated technologies, our selection has something for everyone. 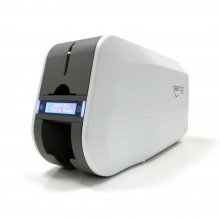 We provide simple or all-in-one solutions to help you get started customising and printing your ID cards today. 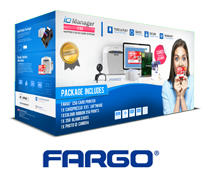 Enjoy 14 days of free telephone support to help you through the initial set up of your printer, or purchase one of our maintenance packages for added peace of mind. 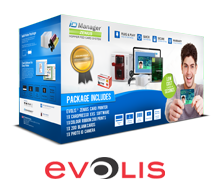 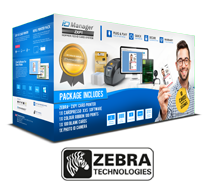 ID Management System, is an authorized dealer of all the leading brands of id card printer manufactures. 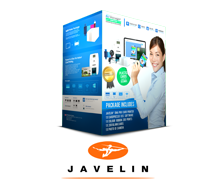 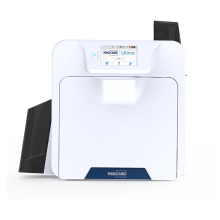 Our ID Professionals are dedicated to ensuring that you find the card printer best suited to your needs and will work with you free of charge to zero in on the best brand and model for your id card printing project. 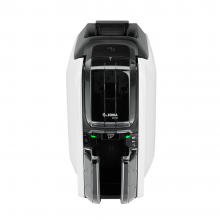 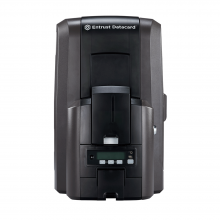 If it’s your first-time shopping for id card printers with questions that needs answers, or a long-standing customer in need of some guidance, you can rely on our experts to provide answers to all your question. 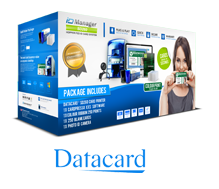 Shop card printers by ability or brand, the most vital segment of a card printing framework is simply the id Card Printer. 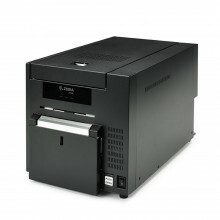 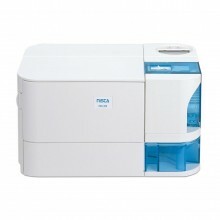 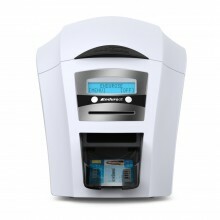 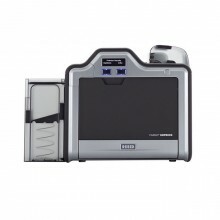 Our id card printers come support and training that covers you from ever having issues with your plastic card printer. 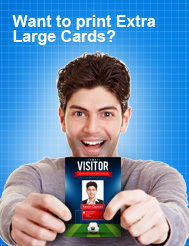 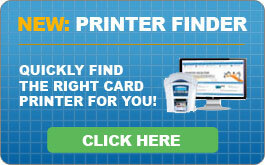 The level of many-sided quality of the plastic card printer and card template changes in view of your item decisions. 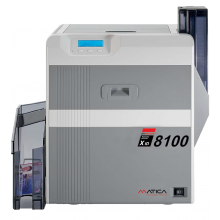 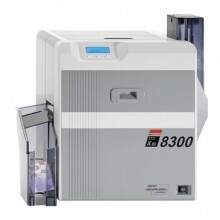 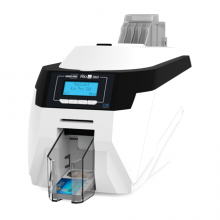 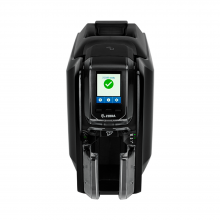 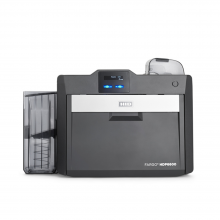 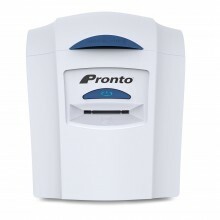 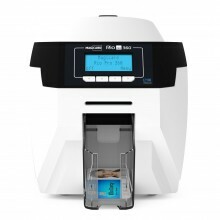 You can choose from a broad range of single or dual sided color card printers with options that range from wired and wireless network connectivity, smart card and magnetic stripe encoding, to lamination for higher security and card durability. 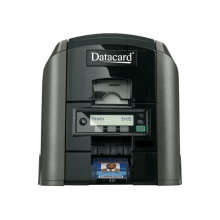 We offer the most assorted determination of id card printers web based, going from passage level plastic card printer to high-volume printers with cutting edge encoding capacities and security highlights. 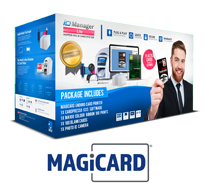 Our lineup features models from the most reputable brands in the industry, including Magicard, Fargo, Evolis, Zebra, Datacard, Nisca, Matica, Javelin, and so on. 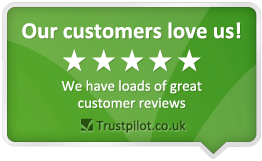 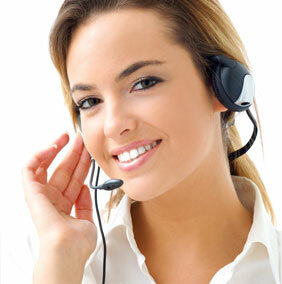 For more information, call us on 0800 408 1471 or use our live chat feature below.